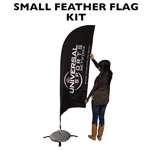 Browse the extensive selection of flags for sale and find the perfect super flag for your business. 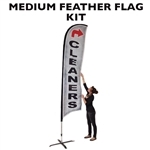 We have boomer flags, feather flags, paddle flags, swooper flags, flat top flags and teardrop flags at extraordinary prices! 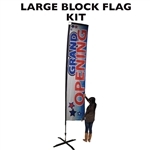 All of these high quality flags for marketing can be customized, so find the right one for you and customize it with your store name or any message that you want. 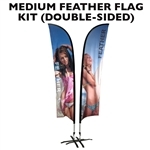 The feather flags and banners are a customer favorite. 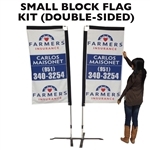 You can draw attention with minimal effort with these super flags! 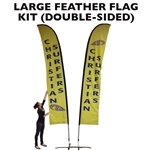 They are great for highlighting your storefront and they attract new customers as they flutter and flap in the breeze. 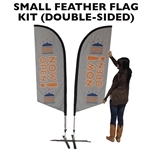 You can design the custom swooper flag to look however you please! 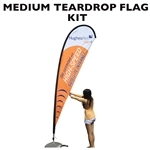 Just submit your design in an AI, EPS or PDF and we will print it for you. 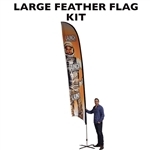 We can also help you create a unique design for your custom swooper flag, read about more details on the swooper flag category page. 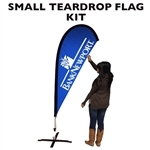 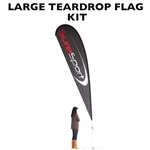 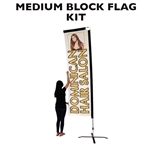 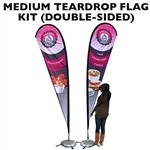 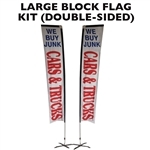 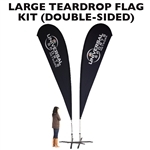 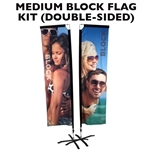 Purchase these top of the line flags for marketing online or call our sales product experts at 888-675-9610. 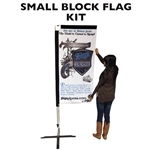 We will answer any questions that you have about super flags and take your order over the phone.